A New Adventure Everyday: The Last Stand? Here you can read on the current fight of the Dutch Elm's Disease by Mark Seddon (BBC). Full news publishing will occur on the 24th August 2010. 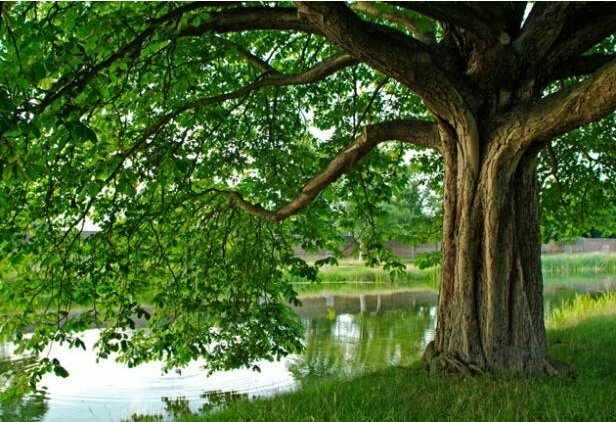 You can also read and listen to Carol Ann Duffy reading her poem: The English Elm. Some details are also available by the Daily Telegraph, whilst The Independent talks of schools helping reduce the issue.